I am the shape in the darkness you fear. etched in grey against the fading, falling light. This is the space between Worlds. The light is ageless and strange. The next four questions fit very well together, so I’m tackling them all at once. 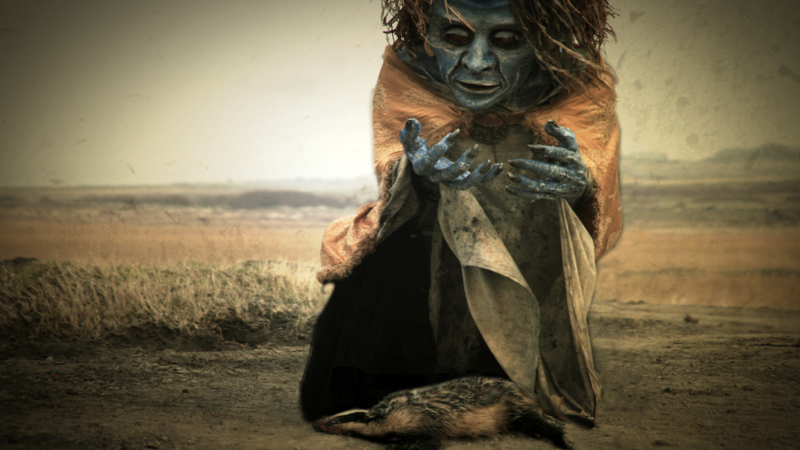 An Cailleach Bheara by the Irish Film Board. They take from both Irish and Scottish myths about the Cailleachean, but there’s a lot of ‘my’ Bhéarra in this film. Her associations with the wild, and with wild animals; the story of the bones in the attic (which is Ireland-wide but feels very relevant, especially the way they bring out the theme of the clash of Christian and pre-Christian aspects of Ireland); the renewal of the Cailleach every 100 years… Really, really beautiful. For me, the sadness that this song expresses for the people of a little town comes straight from the heart of their tutelary deity. Poor men from across Ireland went to fight in whatever wars England was engaged in at the time, and had no choice in the matter. Bantry is a little harbour town in Beara – the girls would have stood on the docks and watched their men leaving them. (My great-grandmother taught lace-making in Bantry.) It’s entirely possble that this song comes from a different Bantry, but the song works very well for me as a picture of life in that little town. If we’re specifically talking about Baoi, rather than other Cailleachean, then my favourite writing about her is the collection of poetry called ‘Cailleach: the Hag of Beara’ by Leanne O’Sullivan. It draws strongly on local myths about Bhéarra, which are quite hard to come by outside of the peninsula. In this collection, Bhéarra is simultaneously a mortal woman and a goddess, as the stories and history of ordinary people from Beara merge with the legends of their Hag. In the poems, her husband, the sea god, is also a fisherman – and they are destined to join and then part, like land and sea. inwards, then out to the grey reflection of itself. I am lost in this encircling. Would you walk with me, woman? or walks out in the fields. The cold is in. my only soft and finest love. like moonlight on the sea. All the memory of her is me. or words in passion for their work. on summits, and the ocean louder. opens before me like a ritual of place. I remember the foreign lightness of her touch. I loved her soft and undecipherable notes. The mountains are dark now. The cold is in. I don’t write poetry very often – I have to be really caught by imbas – but here’s one I wrote for her people, a little while ago. I’ve posted it before, so I’ve stuck it behind a tag. The chill left the still air. The land was caught between breaths. and butterflies and dragonflies remembered distant sunny afternoons. while it whispered to me old, old secrets. 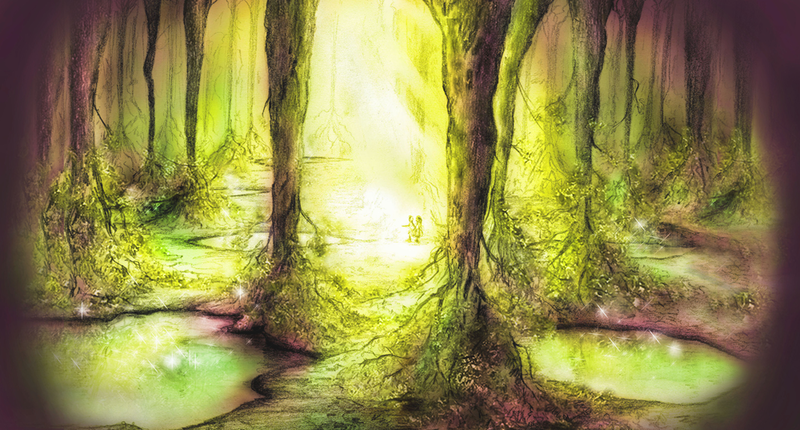 no meadows not lost to departed faery feet. There are no mountains in the desert. Where do I leave her offerings here? Dark fruit of a dry and gritty land. Mismatched crows stand around, dust-coloured and idle.